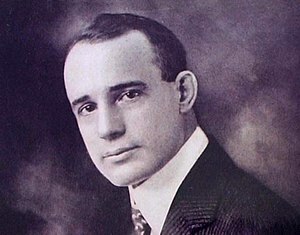 Great Milwaukee area event just posted to MeetUp, based on the principles of Napoleon Hill‘s book, Think and Grow Rich. Join us for this interactive 6 week course. Check it out! Starts April 18th!